Europatat presently incorporates the national associations of the biggest potato trade partners in the EU as well as individual companies active in the potato trade. The association counts 18 national associations, 33 companies and 5 associated members which represent 19 countries in Europe. 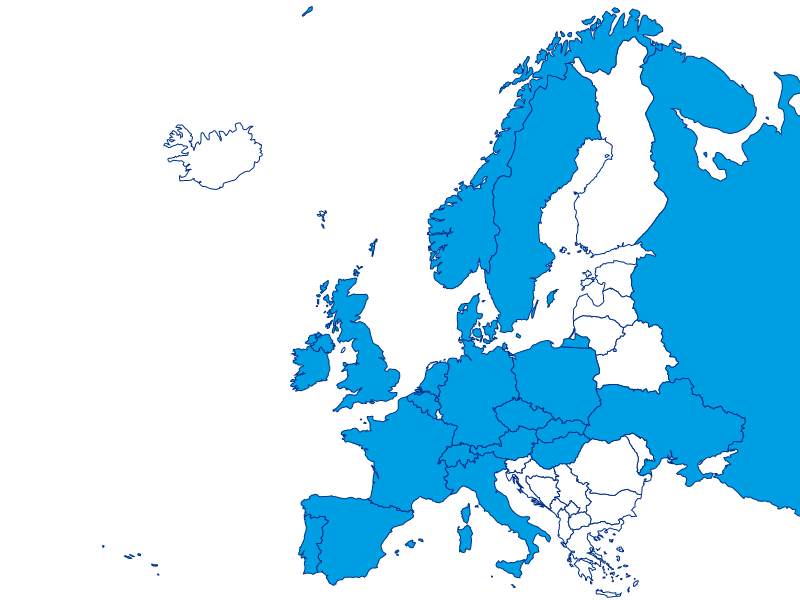 The membership of Europatat is balanced between its various membership categories and members’ focus. This guarantees a good balance of interest and a wide diversity of expertise available to the association. In the future, Europatat seeks to reinforce even further its cooperation with companies and associations based in other European countries in order to better reflect the reality of the potato trade in the EU.